Copeland House Located In The Heart Of Horseshoe Valley Resort. New Resort-Styled Boutique Building With Awesome Amenities And Perks. Great Investment As A Home Away From Home. 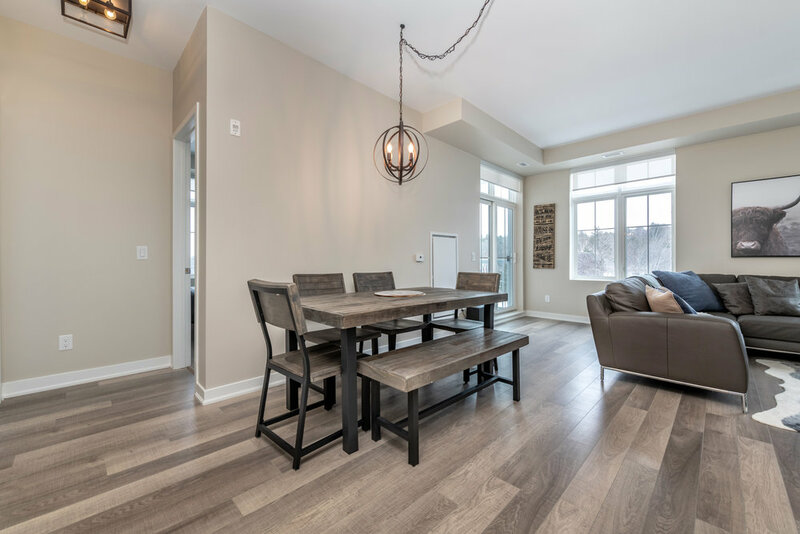 Open Concept Living Area With Cozy Fireplace, Granite In Kitchen and 2 Baths. Approximately 985 Sqft. Four Seasons Playground At Horseshoe Valley Resort and Great Restaurants Nearby! Move-In Ready!! 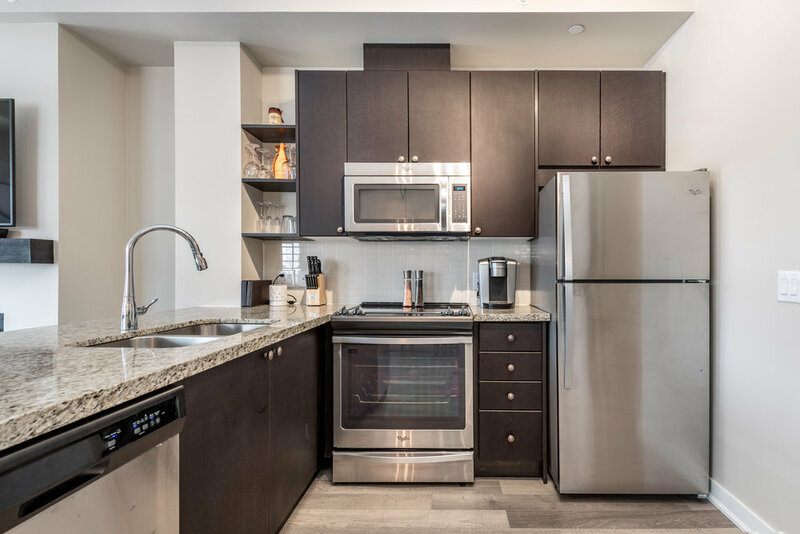 Included in your Purchase Price | Stainless Steel Fridge, Stove, Built-In Dishwasher, Built-In Microwave, Stacked Washer and Dryer, All Window Coverings and Custom Blinds. 20% Off Restaurants & Pro Shop. Cleaning Service Available. 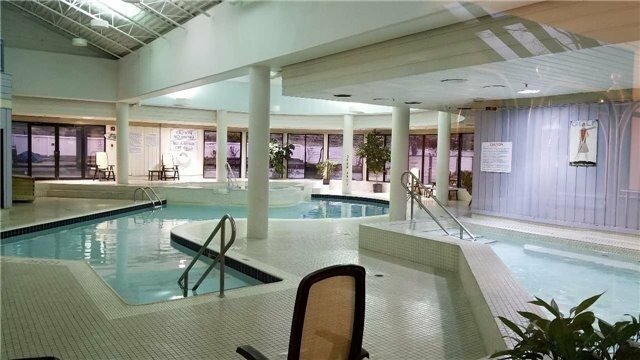 Amenities Include Wifi, Fitness Centre, Indoor Pool/Sauna/Hot Tub Etc.